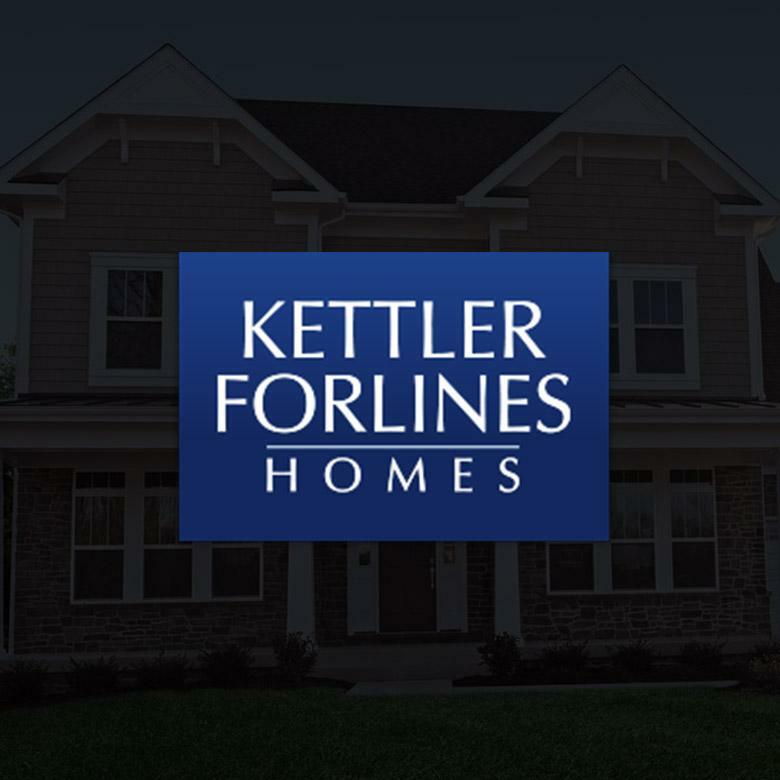 Since 1978, Kettler Forlines Homes has built more than 4,000 homes in 100 neighborhoods throughout Maryland, Virginia, West Virginia, and Pennsylvania. Their reputation is built on their uncompromising commitment to quality—materials, design, craftsmanship, and service. The company has earned more than 80 awards from their peers in the homebuilding industry for design excellence. Learn more at KettlerForlinesHomes.com.